Emeritus Professor of Physiology at the University of Siena. First President of ISCO3. (2010-2015). 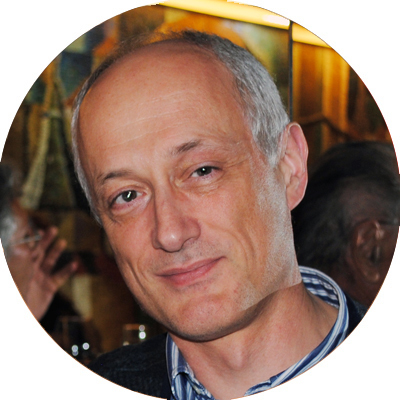 Member of the Editorial Committee, Spanish Journal of Ozone Therapy. 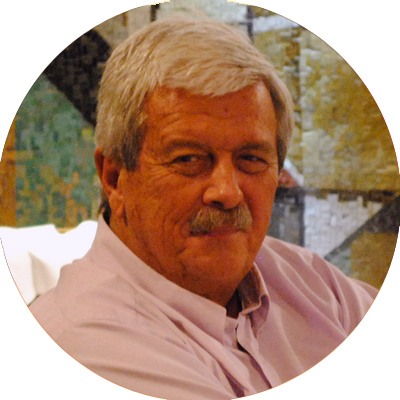 Author of about 480 publications and monographs, and three books on oxygen- ozone. therapy. Hans Wolff Prize: innovative researches in the field of ozonetherapy. Stramezzi Prize: Academy of History of Medical Art in Rome. PHARMACIST, Italy. Ph.D. Pharmaceutical Sciences. Expert in Oxidative Stress. 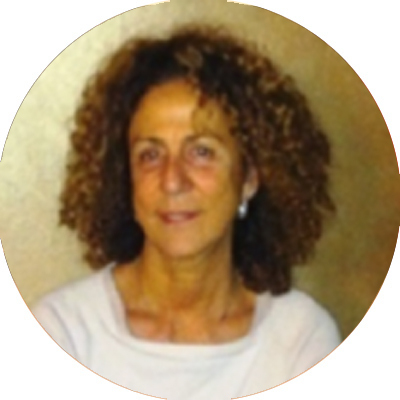 Member of the Editorial Board, Editorial Committees and Appraiser Committee of the Spanish Journal of Ozone Therapy. Teacher “University Diploma, Ozone Therapy and Ozonated Growth Factors”, King Juan Carlos University, Madrid. Author of about 120 publications and monographs, and 17 books. MD, Spain. Gynecology and Obstetrics. Director, Clínica Fiorela, Madrid. 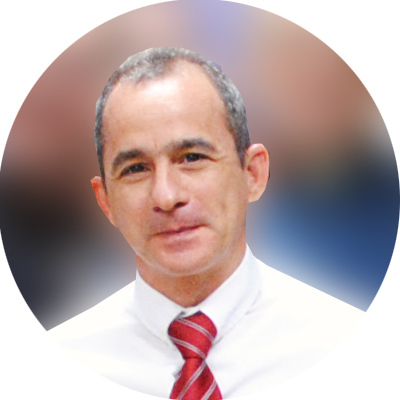 Scientific Director, Fiorela Clinical Institute, San Pedro Sula (Honduras). 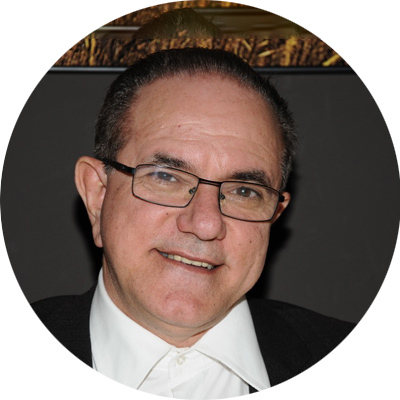 President, AEPROMO (Spanish Association of Medical Professionals of Ozone Therapy). 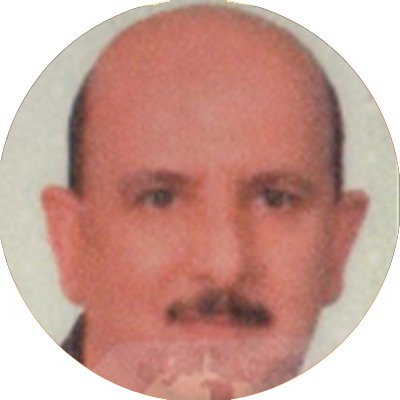 President, IMEOF (International Medical Ozone Federation). 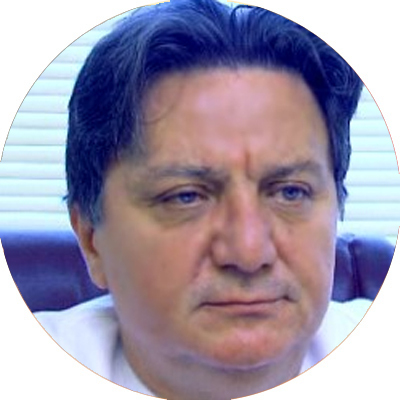 Director, Spanish Journal of Ozone Therapy. Deputy Director “University Diploma, Ozone Therapy and Ozonated Growth Factors”, King Juan Carlos University, Madrid. Author of several publications and one book. MD, México. 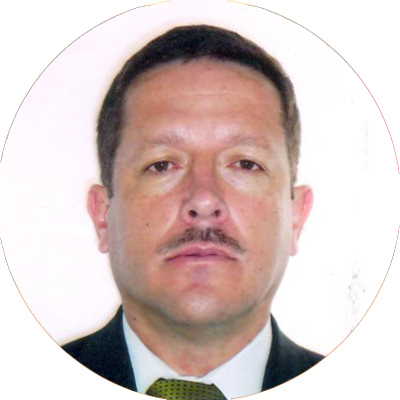 President of AMAOZON (Mexican Association of Ozone Therapy). 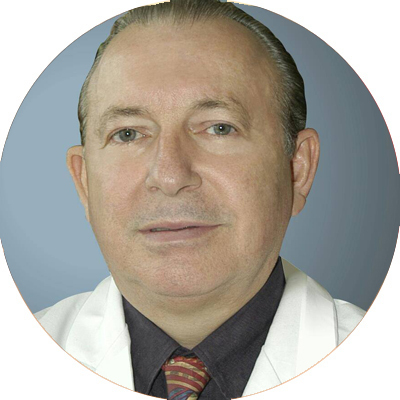 Associated Professor of Ozone Therapy, Faculty of Medicine, Sinaloa Autonomous University. MD, Italy. Vascular and Tropical Diseases. Milan San Raffaele Hospital. Author of several publications. Dentist, Argentina. 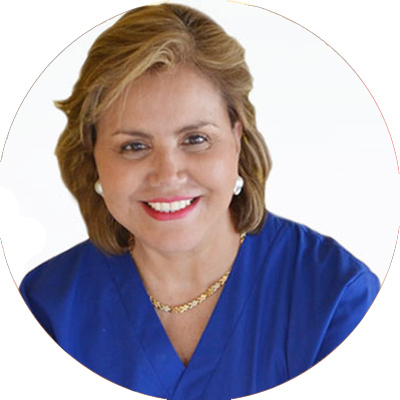 Founding member & President of ALADO3 (Latin American Dental Ozone Therapists Association). 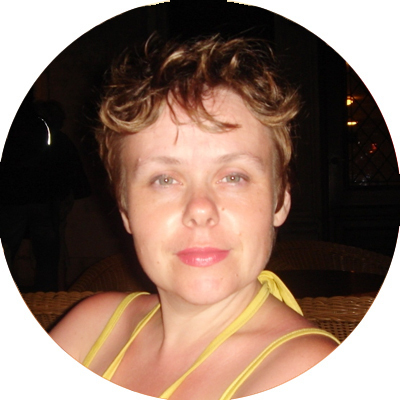 Author of several publications. MD, Russia. Ph.D. Dermatology. Research Dermatovenereal Institute, Nizhny Novgorod State Medical Academy. Professor, Department of Skin and Venereal Diseases Author of about 80 publications. MD, Cuba. Master in Sciences. Institute of Neurology and Neurosurgery. President, Cuban Society of Ozone Therapy. Has received four Awards from Science and Technology Forums, Havana. 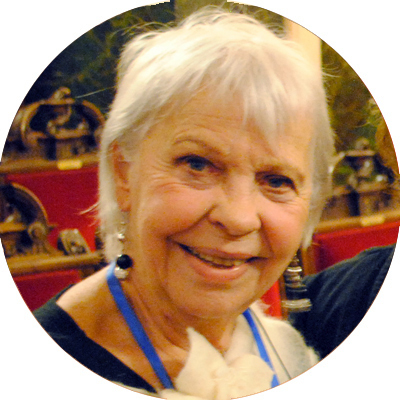 Author of nine publications. MD, Turkey. Pediatrics-Family Medicine- Anti-Aging in Preventive Medicine. Mediozon Clinics, Turkey. Professor in more than 50 ozone therapy trainings. Author of one book. MD, Spain. Ph.D. Department of Radiation Oncology, Research Unit and Chronic Pain Unit, Gran Canarias University Hospital Dr. Negrín. Member Evaluation Board, Spanish Journal of Ozone Therapy. Teacher “University Diploma, Ozone Therapy and Ozonated Growth Factors”, King Juan Carlos University, Madrid. 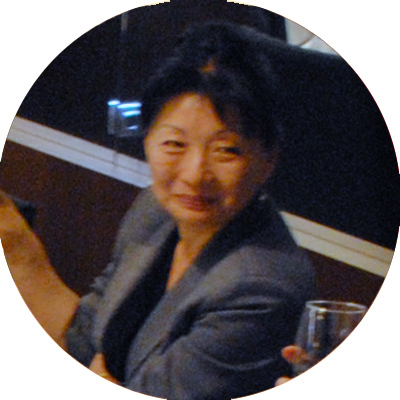 Author of about 60 publications and monographs, and co-author of ten books. MD, Spain. PhD. Internal Medicine. Teacher, Spanish Journal of Ozone Therapy. Deputy Director “University Diploma, Ozone Therapy and Ozonated Growth Factors”, King Juan Carlos University, Madrid. Member Editorial Board Spanish Journal Ozone Therapy. MD, Russia. PhD. Gynecologist. 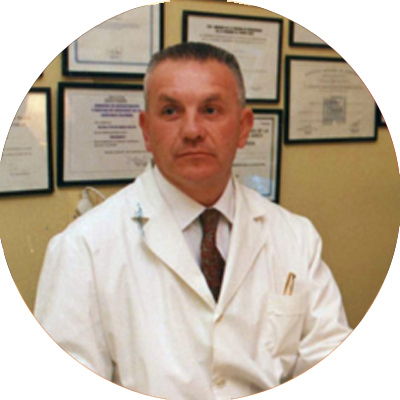 Professor, Institute of Obstetrics and Gynecology, Nizhny Novgorod State Medical Academy. Diploma & medal for the development of Ozone Therapy. Kalichev, Poland. 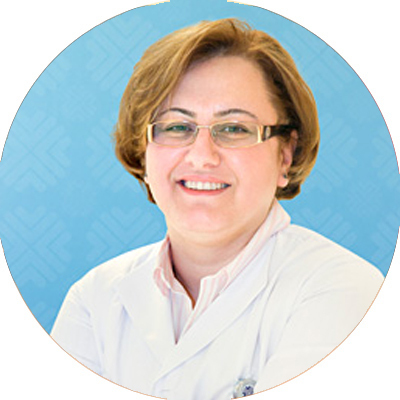 Author of 248 publications in obstetrics and gynecology. MD, Iraq. PhD. Anesthetist. Baghdad City Teaching Hospital. 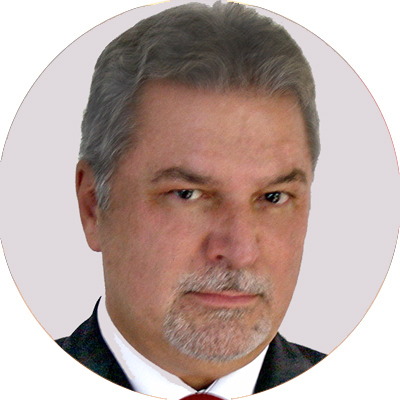 Author of several publications on pain management. MD, DESA. Pain Specialist & Ozone Therapist&Anesthesiologist. Diplomate of ESA. Head of Ozone Commitee, Turkish Ministery of Health. Medipol Mega University Hospital, Istanbul. MD, Brazil. General Surgery. 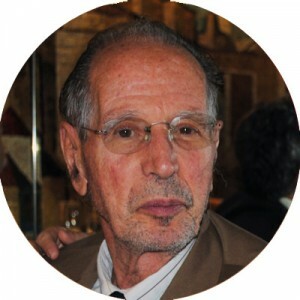 Founder of the Brazilian Association of Ozone Therapy (ABOZ). Member Drafting and Editorial Boards, Spanish Journal of Ozone Therapy. MD, Brazil. PhD. Neurosurgery. Technical Director Clinica Quéops Millennium Neurologia e Neurocirurgia , Brasilia. Author of 609 scientific papers: 154 multimedia and 43 chapters of books and 3 books as author solo; co-editor of 8 scientific books. Eight national and international awards. PhD. 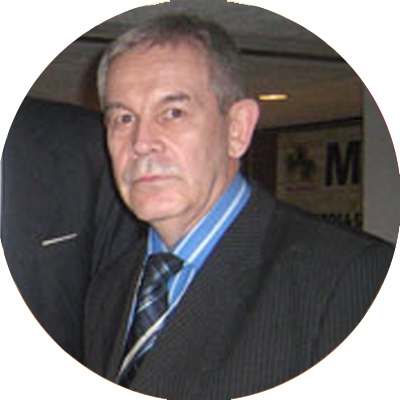 Research Institute of Traumatology and Orthopedics, Nizhny Novgorod State Medical Academy, President of the Russian Association of Ozone Therapy. 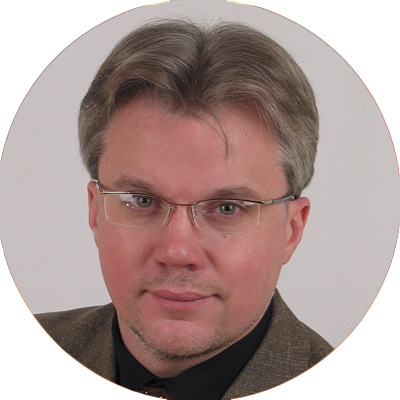 Organizer of the postgraduate cycle for doctors of “Fundamentals of Ozone Therapy”. Has trained more than 1500 specialists of ozone therapy. Author of more than 200 publications. MD, Argentina. Neurosurgery, Spine Surgery. Ozone Therapy Unit, Matera Foundation, Tandil Argentina. Author of several publications. MD, Ecuador. Internal Medicine. Catholic University of Quito. 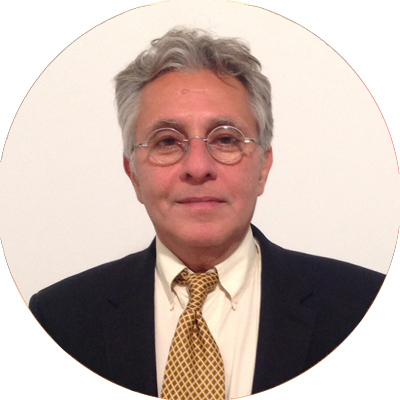 President Ecuadorian Society of Ozone Therapy. Prize to the Medical by Achievement for a Better life. IOCIM 2009. Author of several publications. MD, USA. 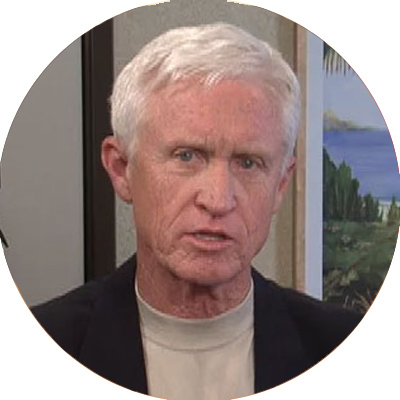 President, AAO (American Academy of Ozone Therapy). Director, Center for Alternative Medicine, Anti-Aging, Nevada. Patent on the use of respiratory gas analysis to determine mitochondrial function. Author of six publications. BIOCHEMISTRY, Ukraine. PhD. Biophysics. Odessa Ozone Therapy. Doctor Laboratorian. 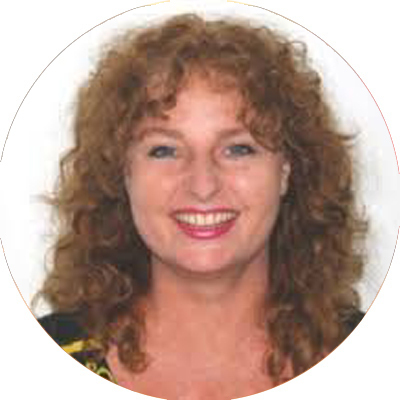 Author of 32 publications on biophysics, biochemistry and ozone therapy and co-author of one book.